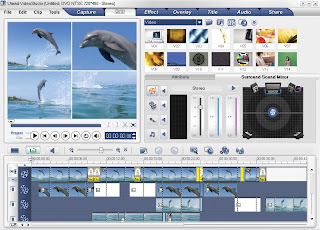 This is where video editing software such as the Corel Ulead VideoStudio 11.5 Plus comes in to play, enabling people everywhere to produce professional-looking videos, slideshows and DVDs without needing a degree in IT. 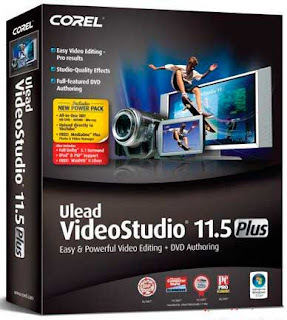 The Corel Ulead VideoStudio 11.5 Plus is one of a range of video editing suites available, and in this field, consumers certainly have a wide range of products to choose from. Using the software, you’ll be able to capture video from an HD camcorder and create HD DVDs or Blu-ray discs. You’ll also be able to use template-based Wizards, or the powerful hands-on tools for a more individual experience. The software will also enable you to find and fix problems and issues which may occur with your video, add Dolby Digital 5.1 Surround audio tracks and add high-quality titles and transitions to any produced piece of work.